We are selling this item for only $1699. The Janome Skyline s6 has just been released, for the new Janome Skyline S6 sewing machine . 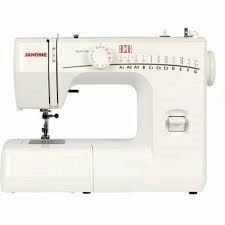 It is ideal for quilting and patchwork.. Quiet sewing, 196 inbuilt stitches, multipule buttonholes. ideal quilters machine. comes with 6 inbuilt LED lights. ideal for night sewing. save $800 off the recommended retail price. 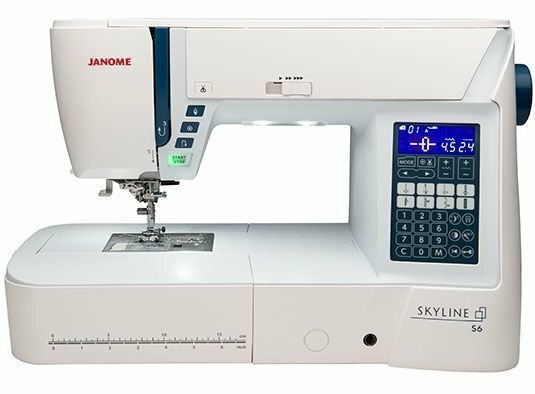 Pay only $1699 save $800 off RRP.The Janome Skyline S6 sewing machine. The new Janome Skyline s6 is now available. Quiet sewing, 196 inbuilt stitches, multipule buttonholes. ideal quilters machine. comes with 6 inbuilt LED lights. ideal for night sewing. Plus it is being released at $2049. 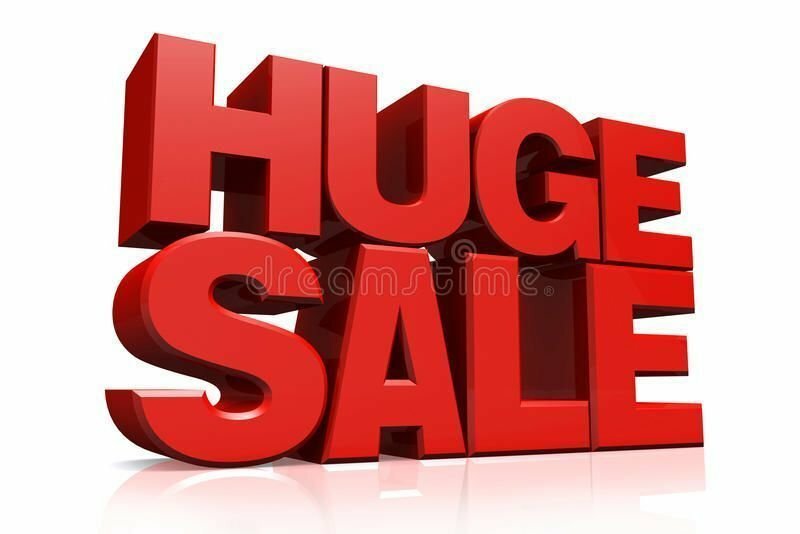 save $450 off the recommended retail price.comes with a bonus wide extension table. The Skyline S6 comes with 196 built-in stitches, including 10 one-step buttonholes and 1 font (4 alphabets). All sewists will enjoy the AcuFeed™ Flex Layered Fabric Feeding System and sewing speed up to 1,000 stitches per minute. There are 6 LED lights in 3 locations, automatic thread cutter, superior needle threader, 9mm decorative stitches and 7 levels of foot pressure. 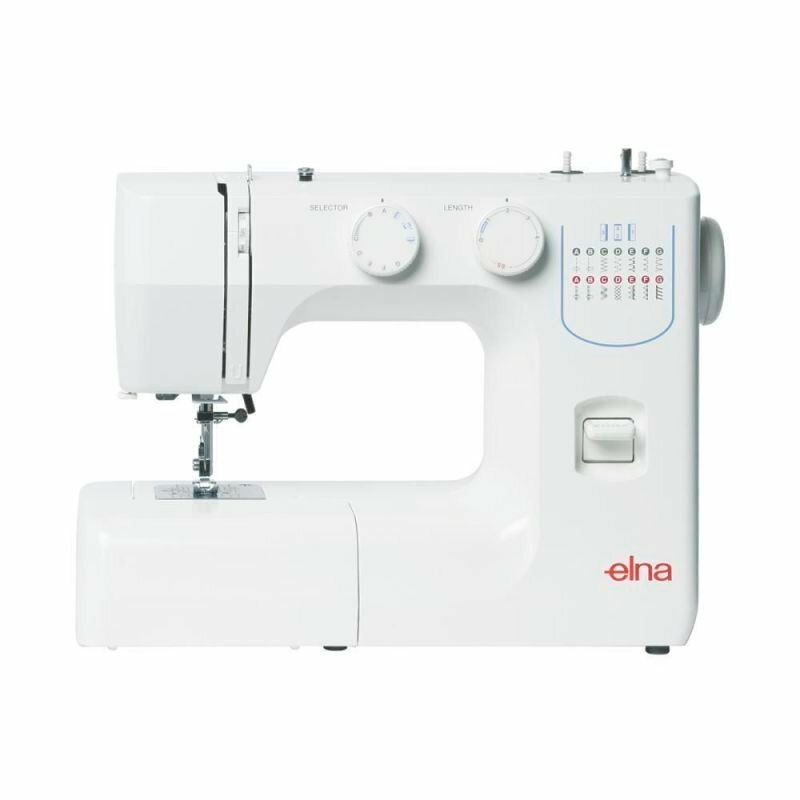 The LCD screen has 8 direct stitch selection keys with your commonly used everyday stitches plus easy access to functions – stitch elongation, twin needle setting, mirror image, stitch startover, machine lock and the set menu. Inside the machine lid is the stitch chart with stitches placed together for their functionality – buttonholes, satin stitches, quilting stitches, decorative stitches, alphabets, etc. For something different, we packaged Blue Janome bobbins with this model. All features on this model have been created with the sewist in mind; sit, sew and enjoy.